In central London, interiors company SILVER&CO's interior for 289 High Holborn consisted of the consolidation of an existing office space from eight to four floors, and a full update of the reception area. Meeting the requirement for a reception desk that would complement the fresh aesthetic of the wider renovation, Isomi created a crisp Blok desk in solid surface. 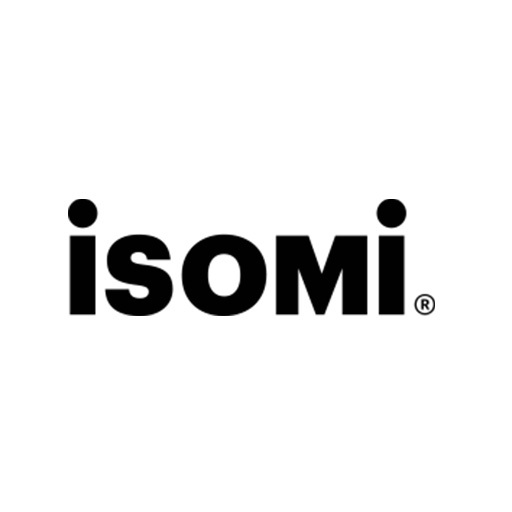 "Working with Isomi saves us a lot of time and detailing; they're an experienced company and we know they'll get it right," said director Jonathan Silver.